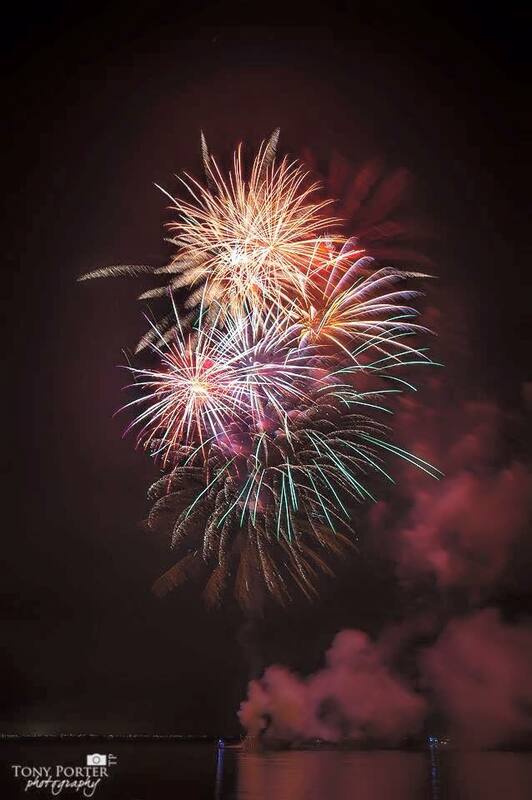 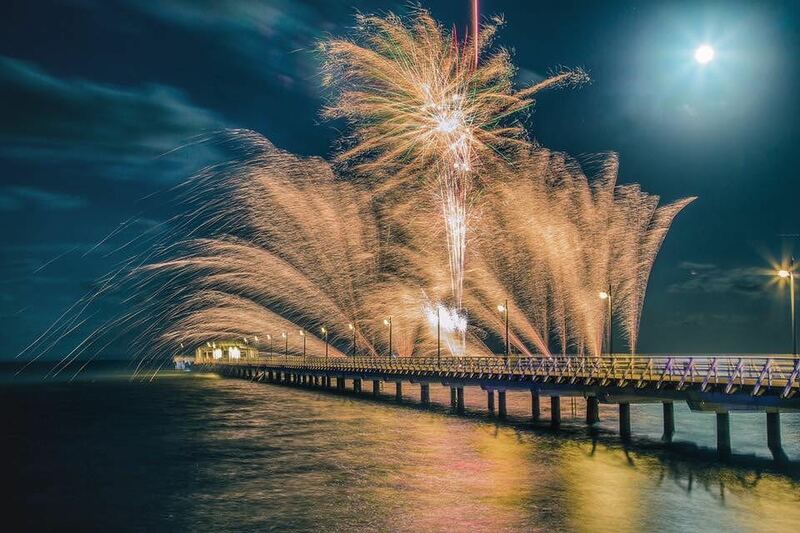 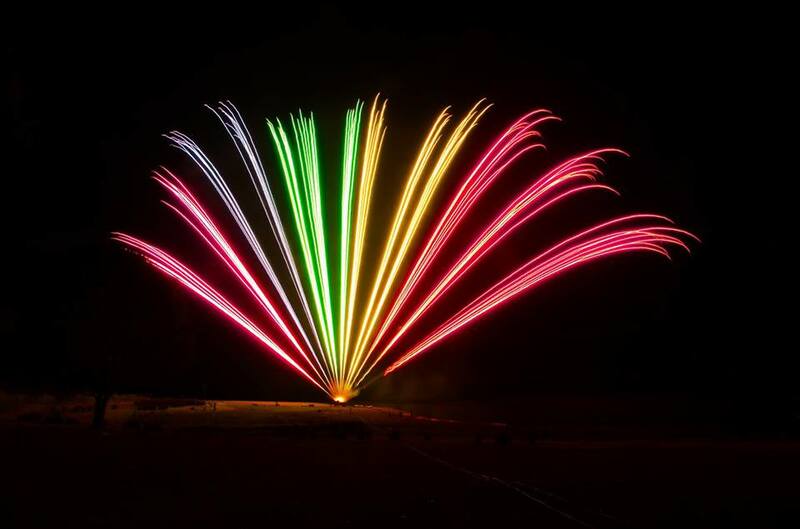 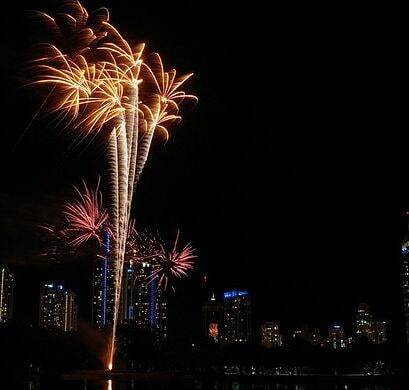 For over 10 years, the dedicated team from Rapid Action Fireworks have been bringing spectacular entertainment to many special occasions, from North Queensland to central parts of New South Wales, and more recently to parts of Western Australia. 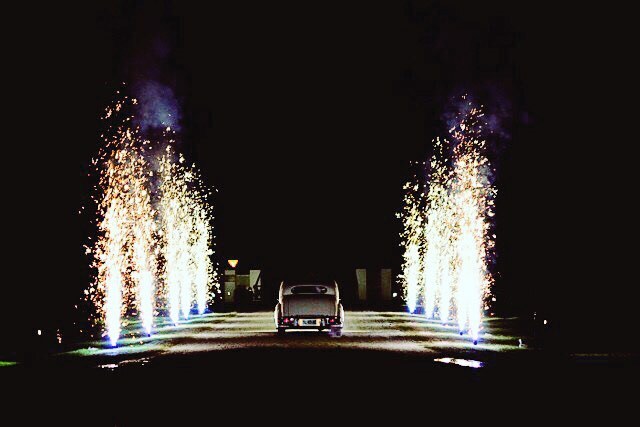 Our production expertise enables us to suggest the best possible effects to enhance your event, whether it be weddings, a corporate product launch, stage production, convention ceremony, rock concerts or birthday, including adding a display choreographed to music. 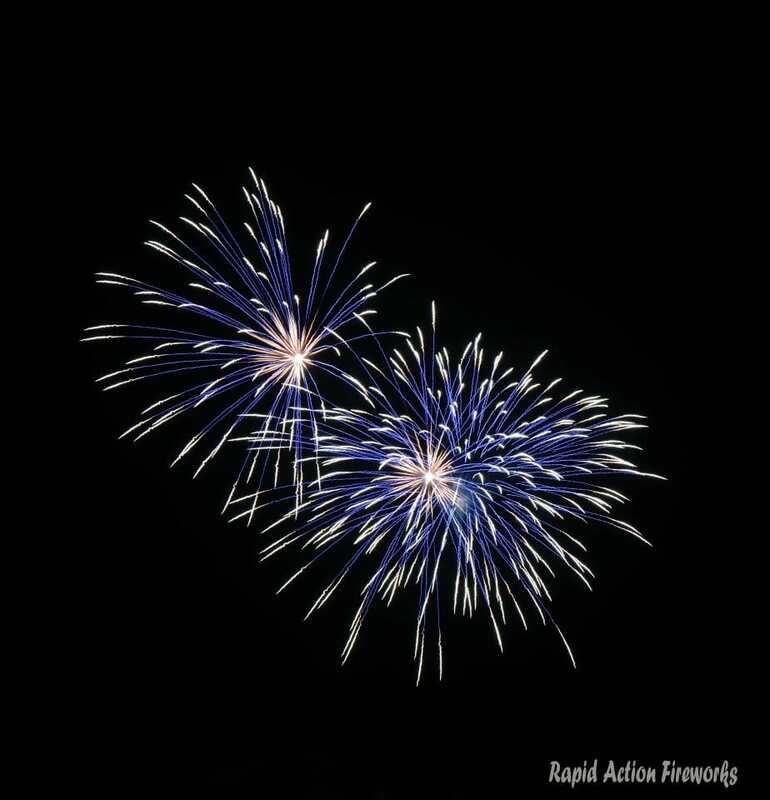 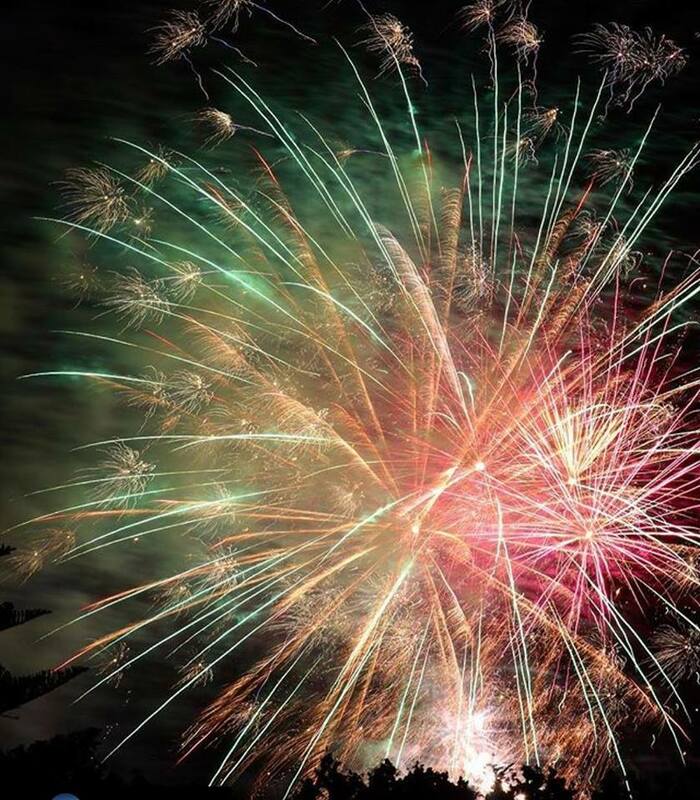 Here at Rapid Action Fireworks, safety is our number one priority, as we are committed to providing spectacular displays that are completely safe for both our staff and your valuable guests. 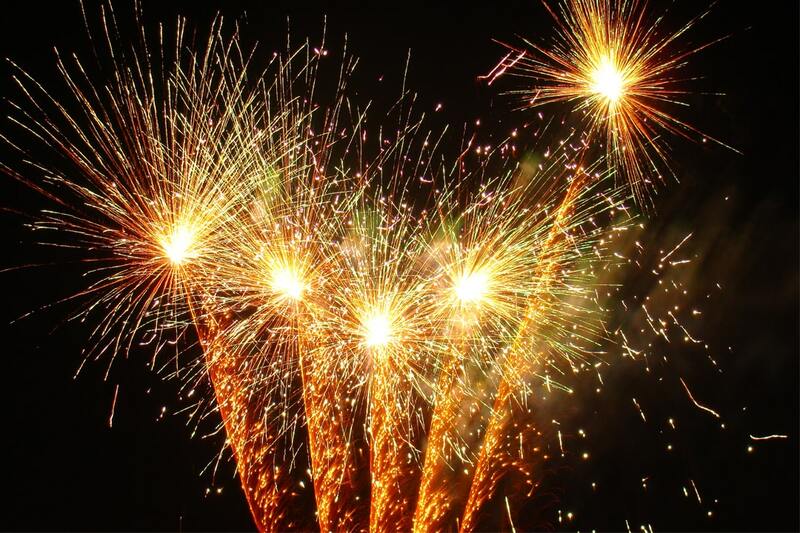 We rigorously test all products prior to use, and have fully trained expert pyro-technicians who can offer several different methods of firing to suit each client’s requests and needs. 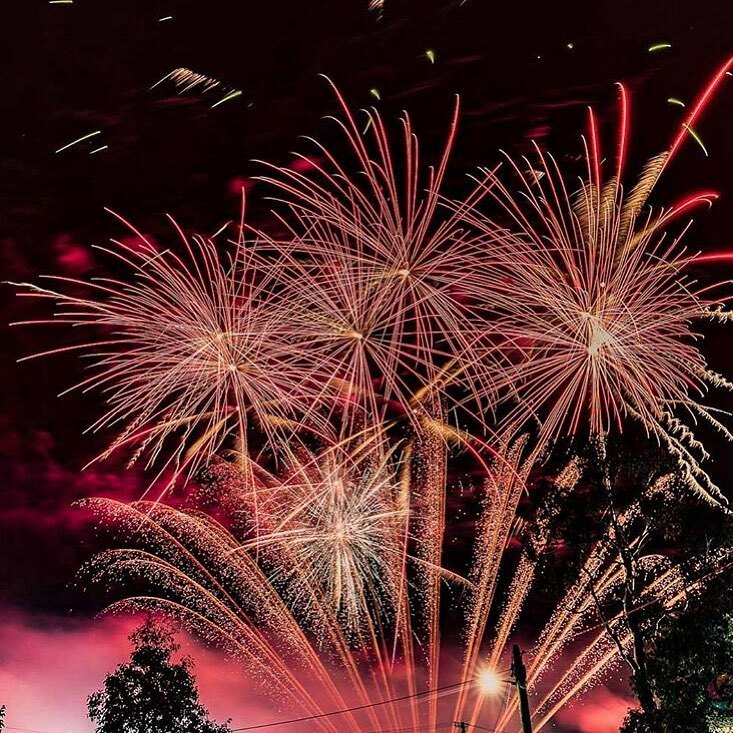 From indoor, outdoor, special effects and everything in between, there’s always a reason to have fireworks to brighten up the night and end your event with a bang! 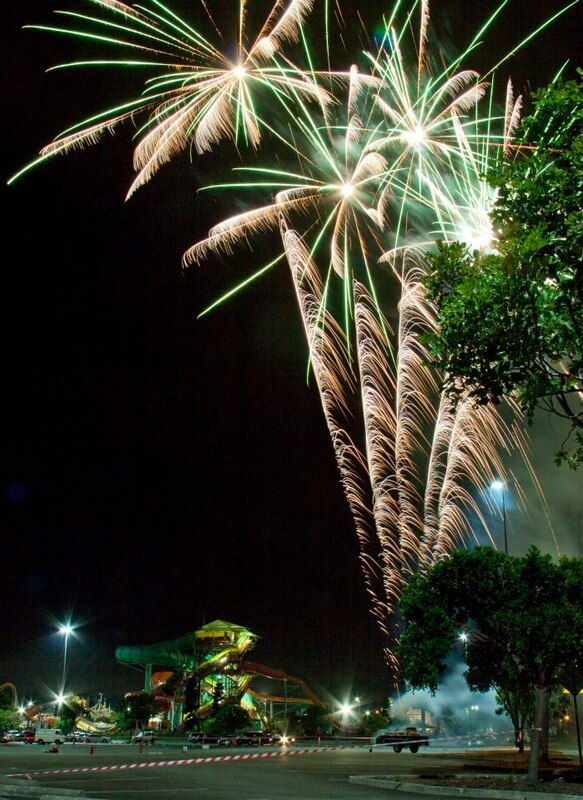 Rapid Action Fireworks can turn your event into an unforgettable, life-changing experience, giving your guests something to remember with the most spectacular sky show. 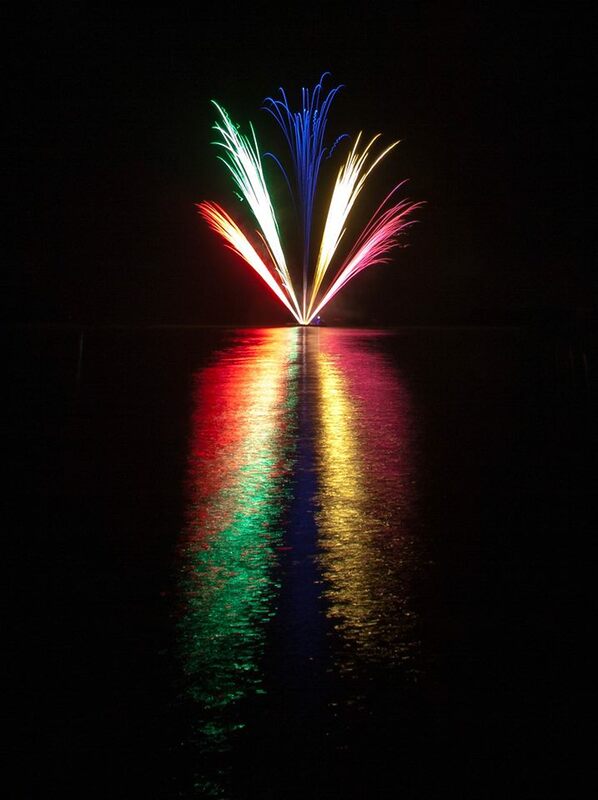 Thank you for visiting the page of Rapid Action Fireworks as part of the Rainbow gay friendly network. 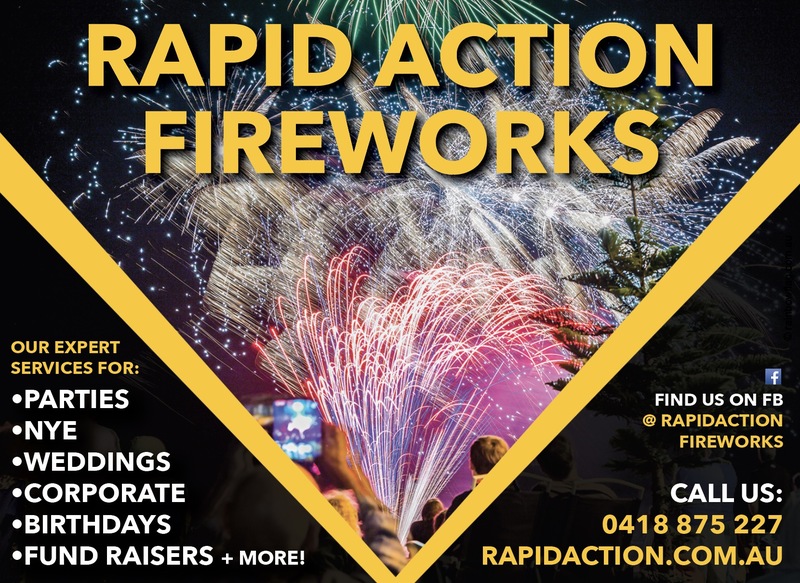 Rapid Action Fireworks is located in Queensland and are happy to assist the gay and lesbian /lgbti community when looking for Event & Wedding Hire Services. 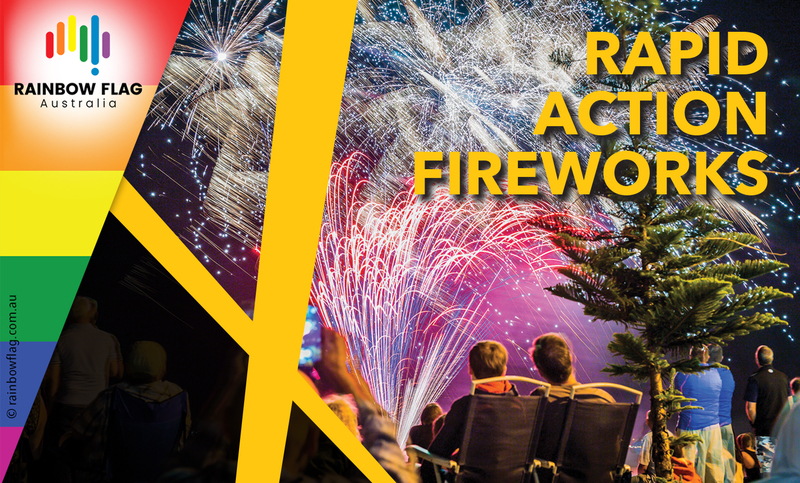 Rapid Action Fireworks is proud to be part of the rainbow flag Australia network and can be contacted on 0418 875 227.